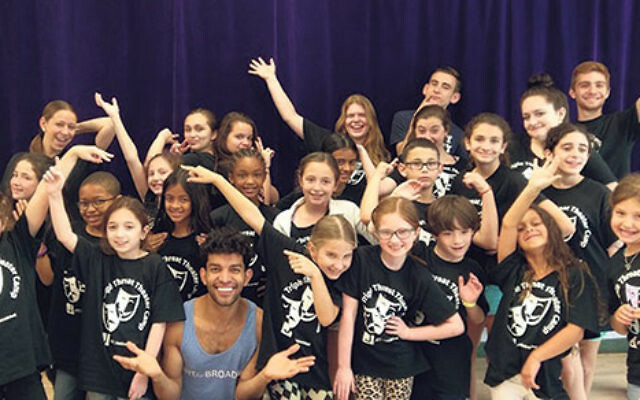 Budding entertainers in Deeny Riback’s Triple Threat Theater welcomed Broadway performer Carlos E. Gonzalez leading a workshop the first week of camp. The 2016 summer season is in full swing. A variety of activities at the three major area Jewish day camps has kids of all ages enjoying fun outdoors and indoors, in the water and in the air!